Bring empty boxes to package your treasures. Sixty-five years of collecting. 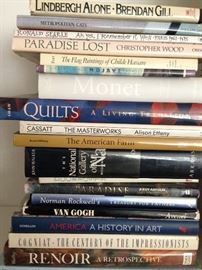 Now these treasures need a new home. 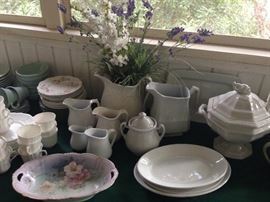 Antique pewter, Wilton Ware, English Ironstone, crockery, Spode. 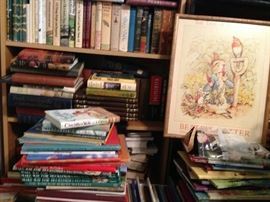 Huge book collection including many children's books in pristine condition. Hundreds of vintage stuffed toys in new condition. Old sheet music and frameable old newspaper headlines. Framed artwork. Furniture, including many antiques. Lots of old tools. All priced to move. Keep checking this post, more photos to come! Final day markdowns!! 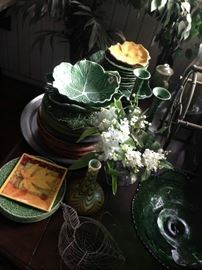 Old crockery, antique mixing bowls, lots of pewter. 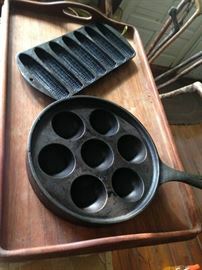 Antique scale. Old washbasin pitchers. 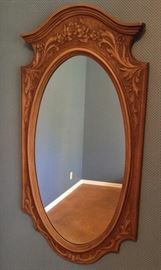 Great for decorating! 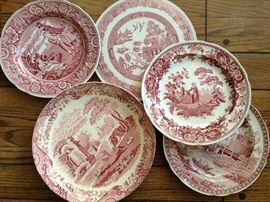 Large collection of Spode china. 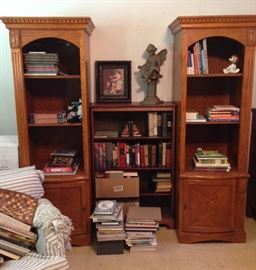 Hundreds of children's books from a long time collector. Old iron bed frame. 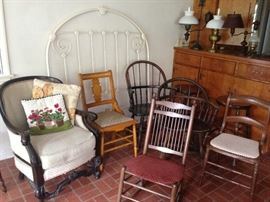 Many antique chairs. Great old table lamps. 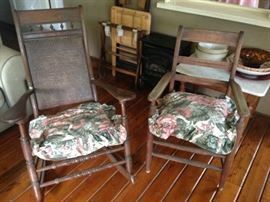 Great old rocker and companion chair. Marble top table. Nice primitive pine cabinet. Would be great for a display piece! Lots of candlesticks including brass and pewter. Raggedy Ann and Andy dolls. Steiff Teddy bears and dolls. Skookum Indian doll. Hundreds of vintage toys, many in brand new condition. Huge collection of children's books. Old sheet music and and assortment of old newspaper comics from the 20's / 30's suitable for framing. Lots of framed artwork and vintage frames. Newspaper clippings, suitable for framing from the 1920's. 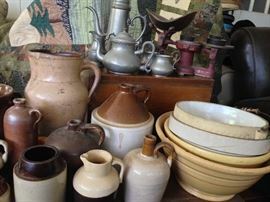 Lots of pewter and Wilton Ware, priced to sell! Old pewter mugs and more!